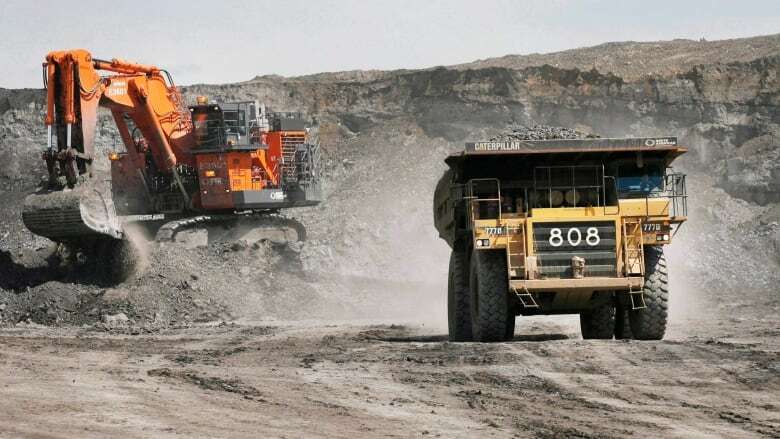 The emission levels of some toxic air pollutants in the Alberta oilsands have been greatly underestimated, according to University of Toronto researchers. “When dealing with chemicals that have such great potential to harm people and animals, it is absolutely vital that we truly understand how, and how much they are being released into the environment,” Abha Parajulee, lead author of a paper on oilsands pollution, said in a news release. The U of T study used a model to predict emission levels of a group of atmospheric pollutants known as polycyclic aromatic hydrocarbons, or PAHs, which can be highly carcinogenic. While previous models assessed the PAHs released directly into the atmosphere during extraction of bitumen from oilsands – numbers that tend to fall within acceptable regulatory levels – this study included indirect pathways for the pollutants to enter the air, such as evaporation from tailing ponds. “Tailing ponds are not the end of the journey for the pollutants they contain. PAHs are highly volatile, meaning they escape into the air much more than many people think,” Parajulee said. The model also factored in additional PAHs released during the transport and storage of other waste materials from oilsands operations. The researchers said the higher levels of PAHs predicted by the model are consistent with levels measured in samples taken from areas near and in the Athabasca oilsands region. Andrew Read, a researcher with Pembina Institute, an environmental watchdog, is a member of the joint oilsands monitoring program rolled out two years ago by the federal and provincial governments. He doesn't believe there is enough funding to appropriately monitor emissions. "We are not at the world-class level to really be championing that," he said. "There is a concern there that we are not doing the effective monitoring that is necessary to really understand the full impact on the environment." Results of the U of T study were published today in the Proceedings of the National Academy of Science. How important is monitoring the Alberta oilsands?